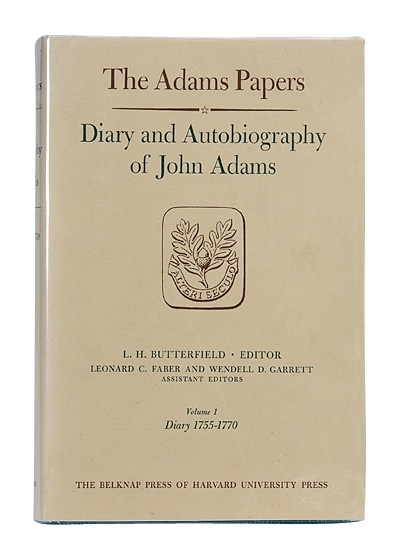 The Press launched this monumental series, in cooperation with the Massachusetts Historical Society, in 1961. View diverse versions of HUP's logotype through time. 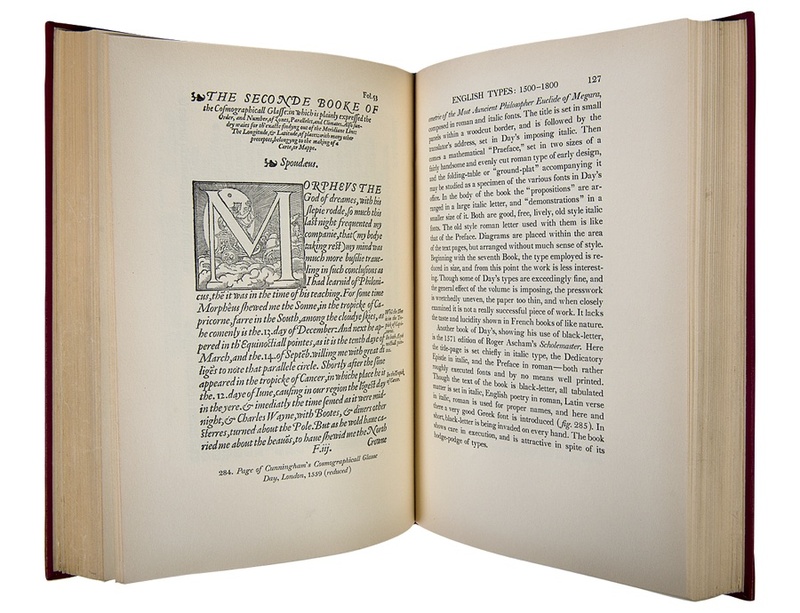 Harvard got into the book-publishing business in the 1640s. It happened this way. In 1638, Puritan clergyman Josse Glover sailed for Massachusetts with his wife, Elizabeth, and their children, and a locksmith named Stephen Day and his family. The Glovers brought with them a printing press, type, and paper to print on. Josse died on the voyage, Elizabeth moved into a big house in Cambridge, and set up the Days in a smaller house with the printing equipment. 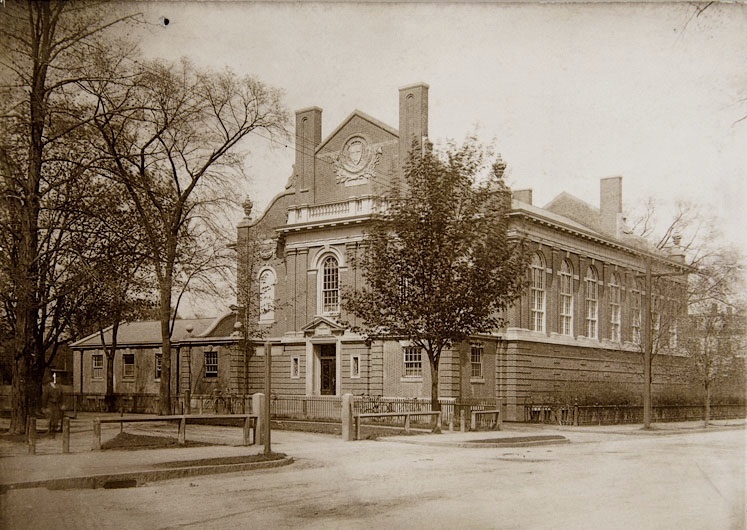 In 1640 came another clergyman, Henry Dunster, 30, who was quickly appointed the first president of Harvard College. He married the widow Glover and moved into her house. 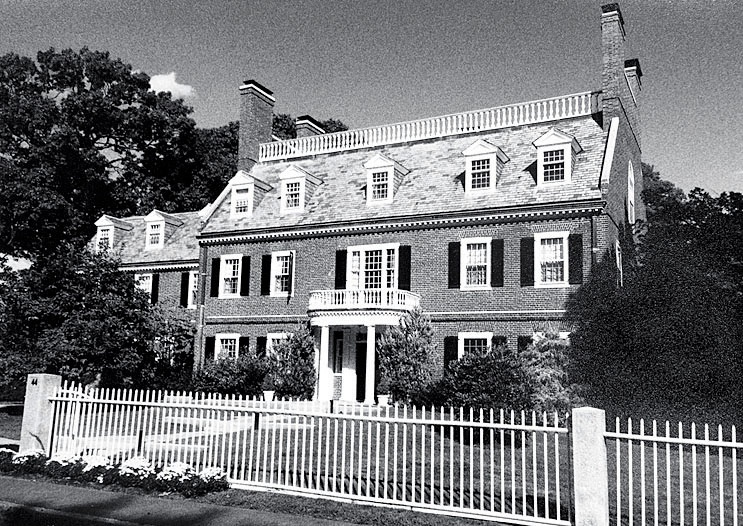 She died in 1643, Dunster took possession of the press, type, and paper, remarried, and moved with the printing gear and the five Glover children into a house built for him by the College in Harvard Yard. Very likely the press was operated by Stephen Day’s son, Matthew, who was also the College steward. • The backlist lives forever. The Press has published more than 10,000 titles since its founding. 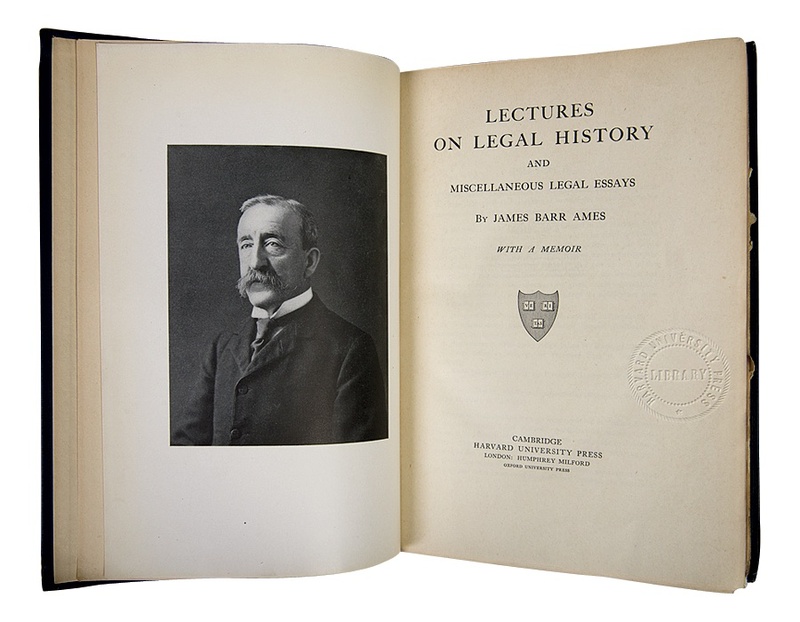 Unlike commercial publishers, who pulp slow-selling books mere months after their launch and move on to new speculations, university presses tend to keep books in print for very long periods—estimable behavior, academic authors would say. But sometimes, of course, bad things happen to good books and they go out of print. Through a partnership with the German publisher De Gruyter, HUP will bring back into print, in either e-book format or print-on-demand hardcover, all currently unavailable titles for which the press still has publishing rights, starting this spring. • Interactive Emily, etc. 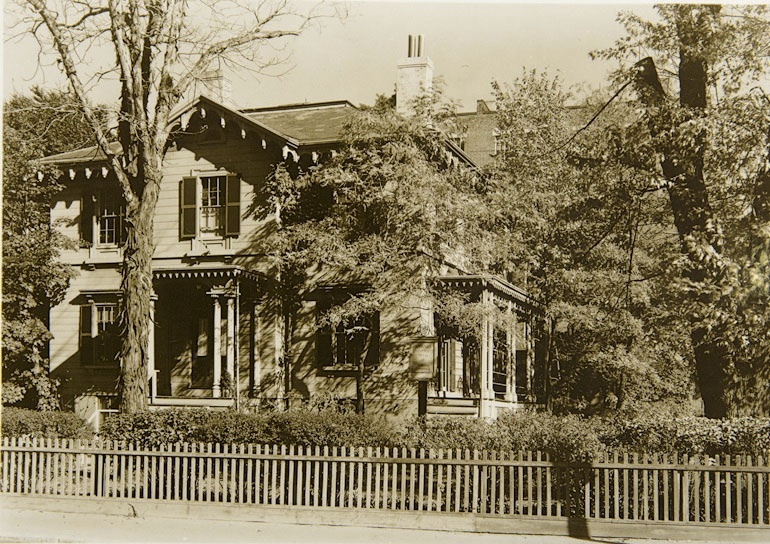 This year will bring an open-access digital Emily Dickinson Archive. It will showcase her manuscripts and encourage the reader to study the poet’s own handwriting, word choice, and arrangement; read and compare transcriptions of her poetry through time; and conduct new scholarship with annotation tools. The digital Dictionary of American Regional English will enable readers to find regional words they already know but also search by definition, browse by region, and flip serendipitously through the dictionary to synonyms and new, unusual words—“cattywampus,” perhaps. 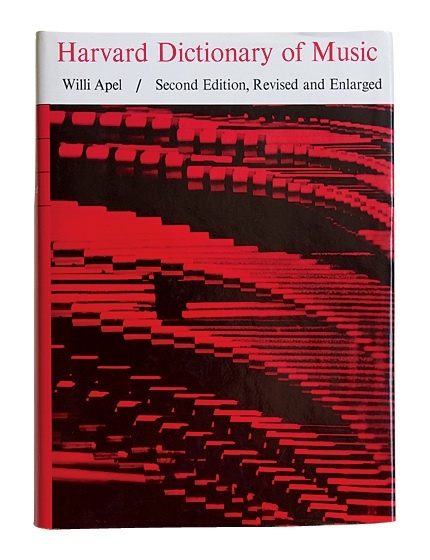 It will also contain a wealth of information, along with audio of field recordings from when the original hardcover edition of the multivolume dictionary was compiled in the late 1960s. 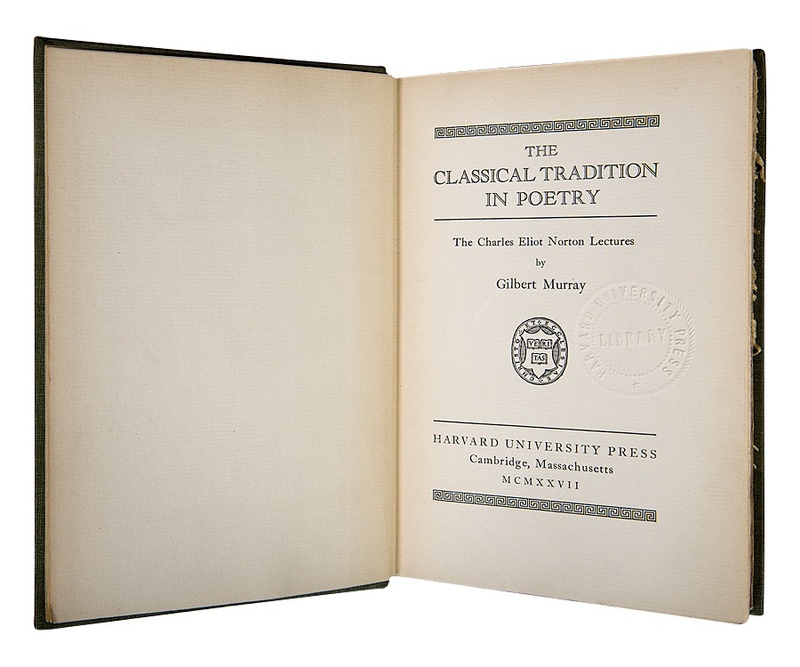 The Press will formally announce this year details of a program to come in 2014: the complete Loeb Classical Library, more than 500 volumes, will be available in digital format, searchable, so that one will be able to get in bytes and bits all that is important in classical Western literature, with Greek or Latin text next to English translations. • Exhibitionism. 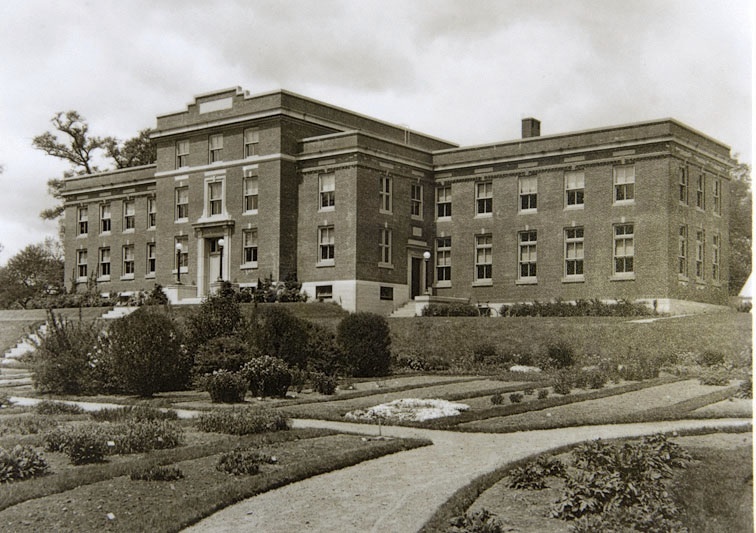 Books to conjure with, interesting records, correspondence with notable authors, photographs, and ephemera worth looking at, are on display at the Houghton Library in Harvard University Press: 100 Years of Excellence in Publishing, through April 20. Examples are shown here. • New look. To commemorate its anniversary and welcome the future, the Press has enlisted the design firm Chermayeff and Geismar to create a logo and visual identity and is sending into the world books and publicity it hopes are stylishly dressed (see “Printer’s Mark”). With a backward glance, one notes that during the 1920s some of the greatest of book designers—Bruce Rogers, D.B. Updike, David Pottinger, and W.A. 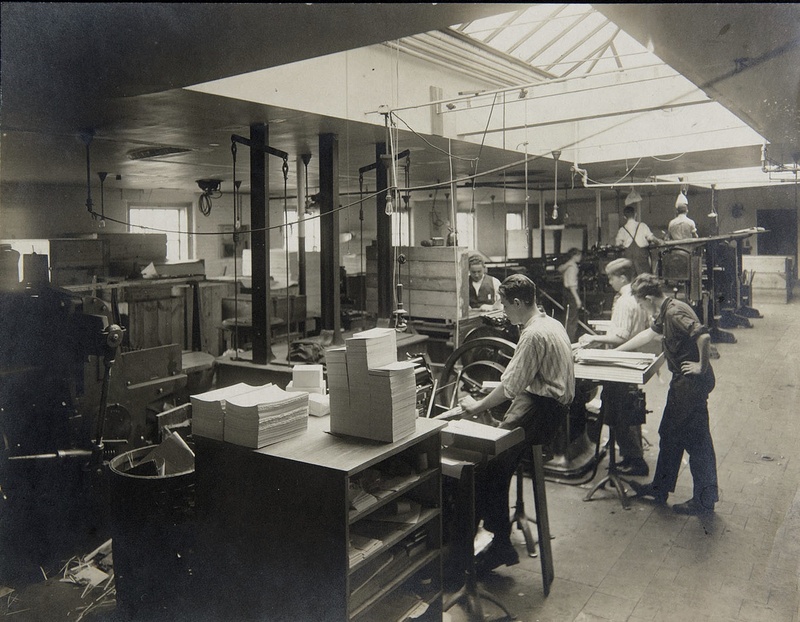 Dwiggins, variously associated with the Printing Office—laid hands on the Press’s output. • Celebrations. There’s a birthday website with candles one may visit, www.hupcentennial.com, and when the American Association of University Presses meets in Boston in June, there will be learned parties. A History of American Magazines. The first of many Pulitzer Prizes for a Press book came in 1939, for Frank Luther Mott’s History of American Magazines. The first of many Bancroft Prizes for books about diplomacy or the history of the Americas came in 1951 for Arthur N. Holcombe’s Our More Perfect Union: From Eighteenth-Century Principles to Twentieth-Century Practice. Now and then, an actual bestseller slips onto the list, bringing a change of pace and elation to the Press staff. The first of these was Amy Kelly’s Eleanor of Aquitaine and the Four Kings, 1950. 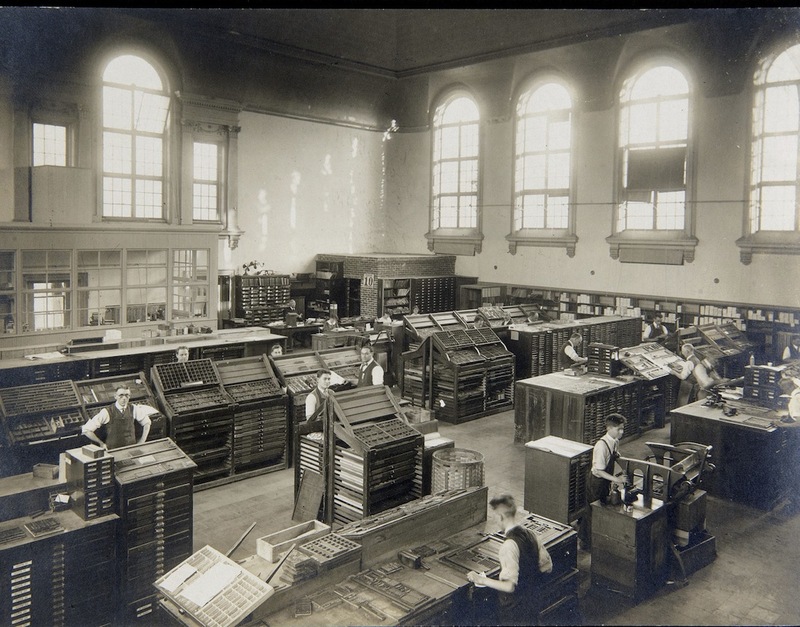 In its centenary year, as in recent years, the Press will publish about 180 books, not counting paperback reprints. It’s no pee-wee enterprise. Some highlights of 2013: Walter Johnson’s River of Dark Dreams: Slavery and Empire in the Cotton Kingdom, just out; Gish Jen’s Tiger Writing: Art, Culture, and the Interdependent Self, drawn from her Massey Lectures in the history of American civilization, due in March; the first English translation of Albert Camus’s Algerian Chronicles, coming in May; and in the fall Martha Nussbaum’s Political Emotions: Why Love Matters for Justice.